Next spring we want to go to Prague, more or less we have clear what to visit in Prague, but we have doubts about where to look for accommodation. 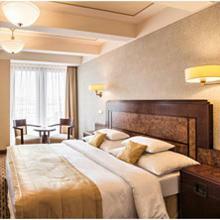 Any recommendations about hotels in Prague city center? In the Eluleka Community, you can solve your questions about the places you want to visit, by asking other travelers who have already been to them. 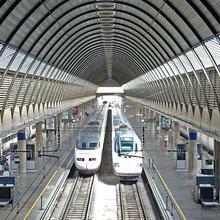 We will arrive by AVE to Seville, from Madrid. Our hotel is the Meliá Sevilla. Does anyone know what bus line we should take to get to the hotel ? (*) This question has been translated ( see the original text in spanish ). 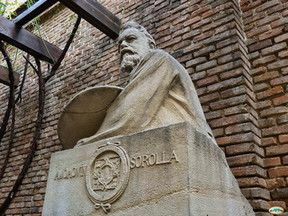 I have been several times in Madrid but I have never visited the Sorolla Museum. I have read on several sites that it is very good. Have anyone visited it? Is it really worth it? 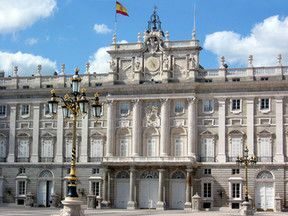 I am planning my first visit to Madrid and as usual I have to leave many of the places I had originally planned to visit for future occasions. Unfortunately I only have four days. 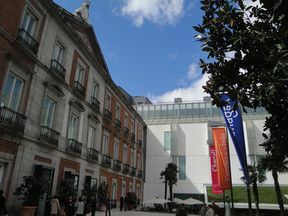 Some places, such as the Prado Museum or the Royal Palace, I have already decided, but if you had to choose between the Thyssen-Bornemisza Museum and the Reina Sofia Museum, with which of the two do you stay? In the Reina Sofia Museum, in addition to Pablo Picasso's Guernica, are there other important works or the rest are minor works? I ask it because I do not understand modern art and I must admit that it is something that does not call me much, possibly because of my own ignorance. 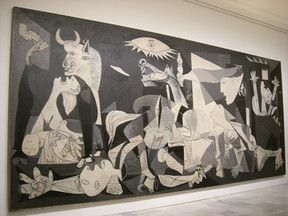 Although I would like to see El Guernica because of its symbolic charge, I am not sure that the rest of the exhibited works interest me too much. How much time do you recommend for the visit to the Royal Palace ? 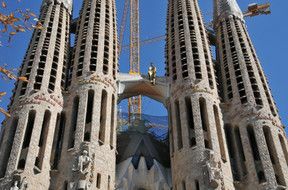 I have visited it several times and the truth is that I always discover details that fascinate me, but for a first visit I would say that you will need about three hours. I particularly love the throne room, with its wonderful mirrors and spectacular ceilings, the royal armory, the armor of Charles V and Philip II, the real pharmacy and Sabatini gardens, the latter a little neglected and very untapped for my taste . As I am a great fan of classical music, I have also enjoyed watching the five Palatine Stradivarius, whenever I have visited it. At night the outdoor lighting is also worth a visit and many photographs. That way you can get even a little bit of what you can not do inside. (*) This response has been automatically translated ( see the original text in spanish ). We will be in Madrid only four days. 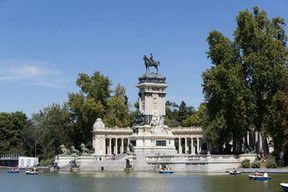 There are many things to see and we have doubt whether it is worth visiting the Retiro Park. I will only be two days in Barcelona and I would like to know if you have to make a long queue to visit the Holy Family. 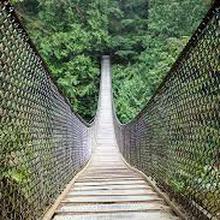 How to get from Downtown Vancouver to Lynn Canyon Park by public transportation ? 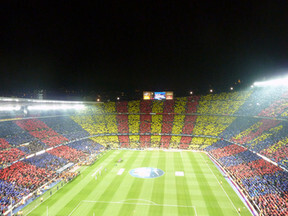 On match days, is it possible to do the Camp Nou Experience tour in the morning ? 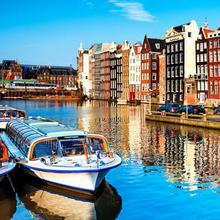 Do you know the Eluleka travel guides ?